Water's Edge is a dynamic community of 212 townhomes and single-family homes located on 17 acres in the Fair Lakes area of Fairfax, Virginia. 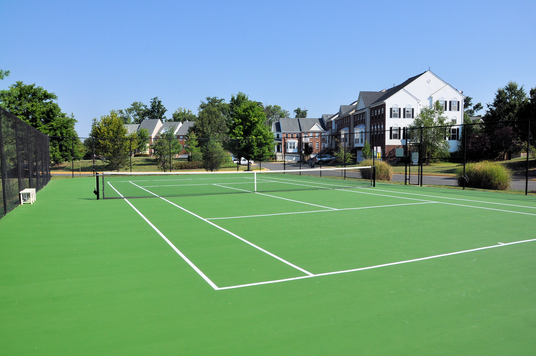 The community offers residents a tennis court, basket-ball multi-use sports court, two tot lots, ample open space, walking paths and guest parking, as well as a blend of both suburban and quiet country life. 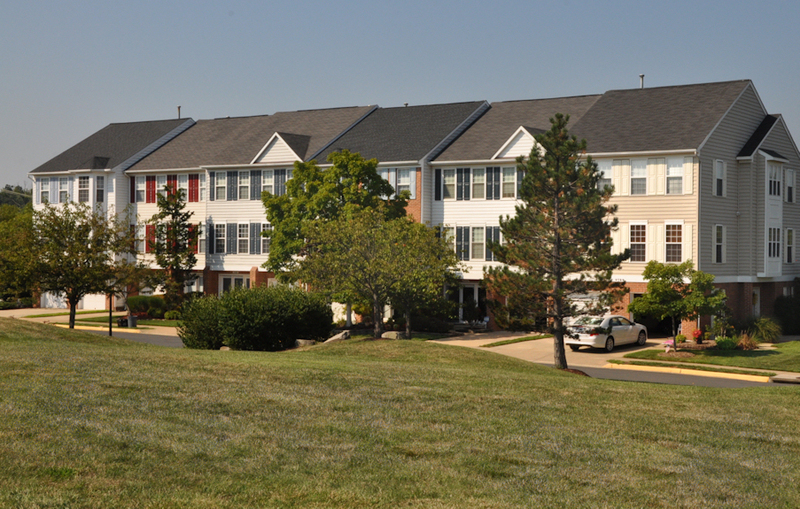 Water’s Edge offer residents easy access to several area transportation hubs, including I-66 and Routes 286, 50, 29 and 28. Dulles International Airport (IAD) is located 11 miles away. The I-495 "Beltway" is just 10 miles from Water's Edge via I-66. Washington, DC's National Mall is 23 miles away, about a 30 minute drive without traffic. The community maintains an active homeowner’s association with several volunteer committees. The role of the Water's Edge at Fair Lakes Community Association (HOA), of which every homeowner is a member, is to own and maintain the community's open space and to conserve and enhance the resources of the total community as well as provide services to residents through annual dues paid by Water's Edge owners (members). The Association accomplishes these functions in a variety of ways, through an elected Board of Directors, their contracting of a community management firm (SCS), through selecting vendors and contractors to help manage and maintain the community in general, and through advisory committees made up of volunteer homeowners. Additionally, the Association is chartered to ensure homeowner’s maintain their homes to community standards to help preserve and enhance real estate values, safety and the overall look of the community. Water’s Edge has 212 townhomes & single-family covering 17 acres of land. The community and association was chartered in 1992.